During his campaign, Obama’s campaign spokesman noted that, “as president, Senator Obama will fight to maintain the strong protections of the Endangered Species Act.” Just a few months after taking office, this statement rang true, when the Obama administration reversed the Bush administration’s eleventh-hour regulation which circumvented Endangered Species Act mandates by allowing federal agencies to make their own determination as to whether their projects would harm endangered species, without having to consult with the Fish and Wildlife Service or the National Marine Fisheries Service. According to Carl Pope, former executive director of the Sierra Club, this move by the Obama administration brought science back into the Endangered Species decision-making process, and numerous environmental groups hailed the move as a major protective step for threatened species. Unfortunately, since that time, Obama and his Administration haven’t fought to maintain strong protections of the Endangered Species Act. 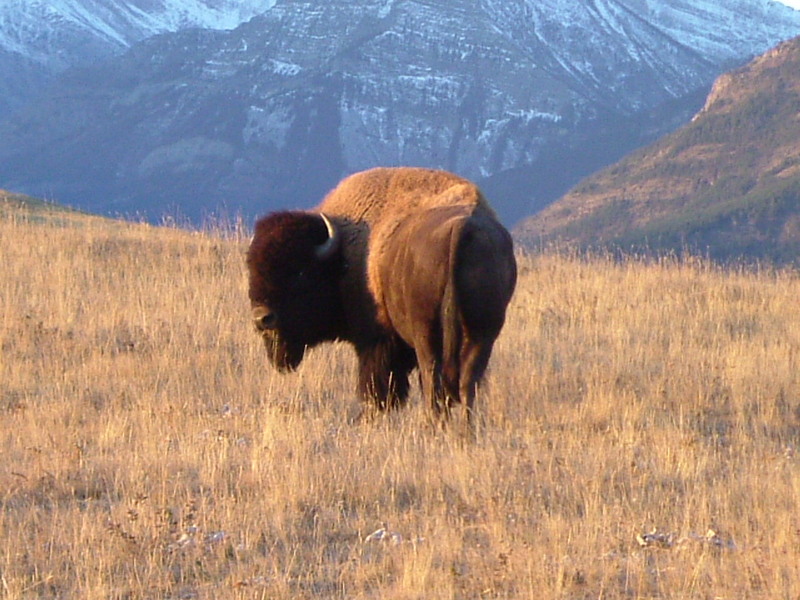 In February 2010, the Administration proposed budget cuts which would reduce funding for listing, recovery, conservation and enforcement programs under the Endangered Species Act. And, in comparison to Clinton’s administration’s 498 species listings (62 per year), and George H. Bush’s administration’s 231 species listings (58 per year) the Obama administration listed only 2 during the president’s first year in office. According to the Center for Biological Diversity, these numbers have improved in the last year, with the Administration finalizing protection for 51 species from Hawaii. CBD, notes, however, that protection has only been finalized for one plant, and proposed for 15 species in the contiguous United States. Responding to the Administration’s dragging of their feet, the Center for Biological Diversity recently filed suit against the Fish and Wildlife Service challenging the agency’s failure to list over 100 species within legally required timelines. While there’s no saying whether the Center for Biological Diversity will succeed in their suit, we can say one thing for sure: Obama has not fought to maintain strong protections as it was claimed he would during his campaign. Another idle political promise, it seems. There’s so much that needs to be done. Too many species are also being declared “worth protecting” or “deserving protection,” but there’s no money for it. Sad. http://missoulian.com/news/local/article_f5fe2fae-d8d7-11df-8f2e-001cc4c002e0.html The comments posted to it are even uglier. Here’s another non sequitur. I saw my first fisher (mustelid) last weekend on a remote mountain road. Wow! I’ve never yet seen a wolverine. Montana still allows the TRAPPING of fishers and wolverines, even while listing them at the state level as ‘species of concern.’ Both should be listed under the ESA.